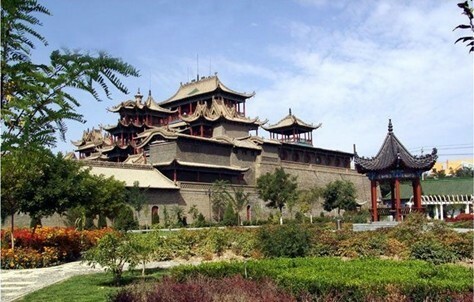 Yinchuan (yín chuān 银川), the capital of Ningxia Hui Autonomous Region (níng xià huí zú zì zhì qū 宁夏回族自治区), lies to the west of the Yellow River and to the east of Helan Mountain (hè lán shān 贺兰山). 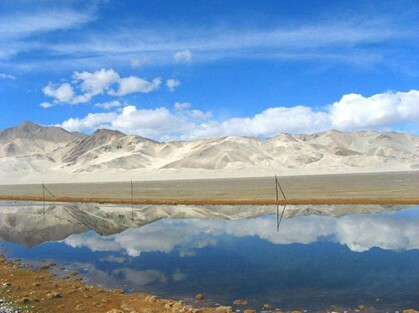 The landform is divided into two main parts, the mountainous region in the west and south and the plains in the north and east. 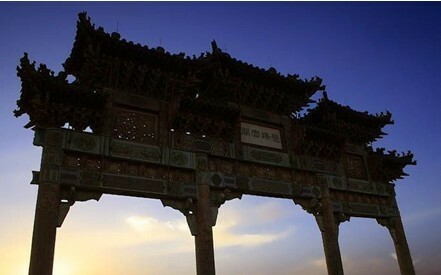 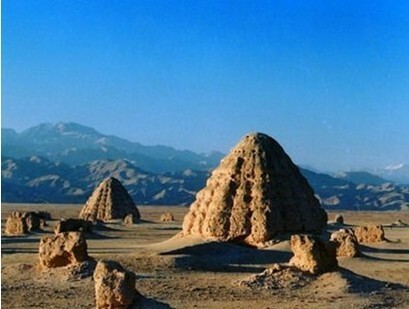 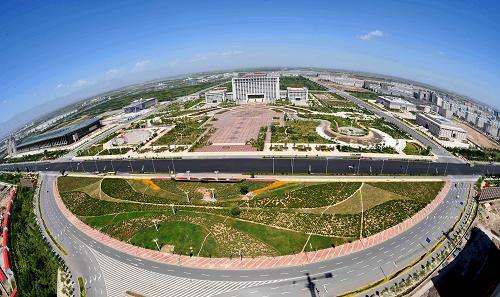 The average altitude of Yinchuan is 1,100 meters (about 3,609 feet). 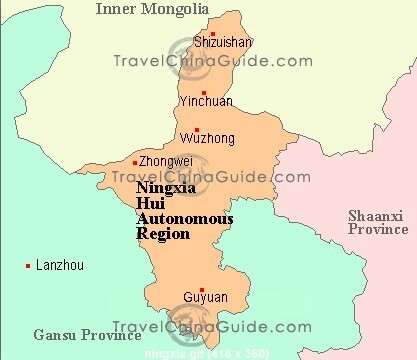 Lying in the central section of Ningxia (níng xià 宁夏) Plain which is irrigated by the Yellow River, Yinchuan holds abundant water resources and enjoys the reputation of 'a land of fish and rice in the frontier'.